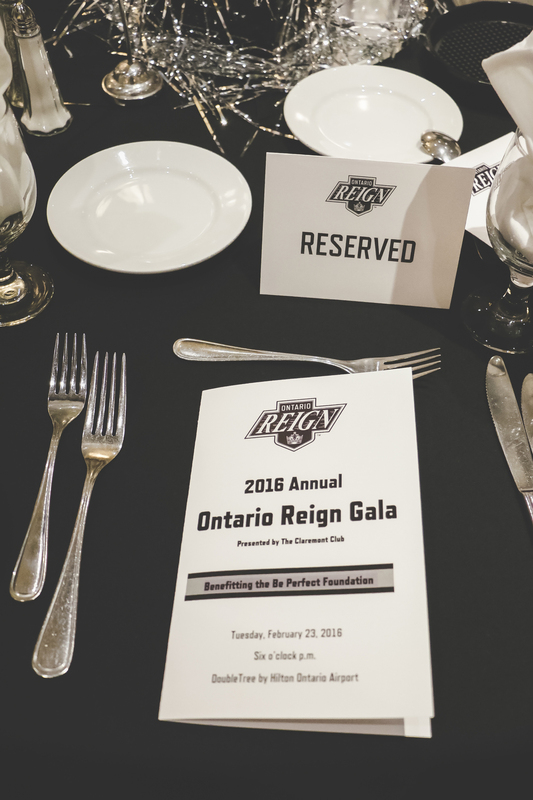 On February 27th, 2016, the Ontario Reign hosted their 4th Annual Jersey Gala benefiting the foundation. Sponsored by The Claremont Club and DoubleTree by Hilton Ontario Airport, the Reign were able to raise over $20,000 for individuals living with paralysis. 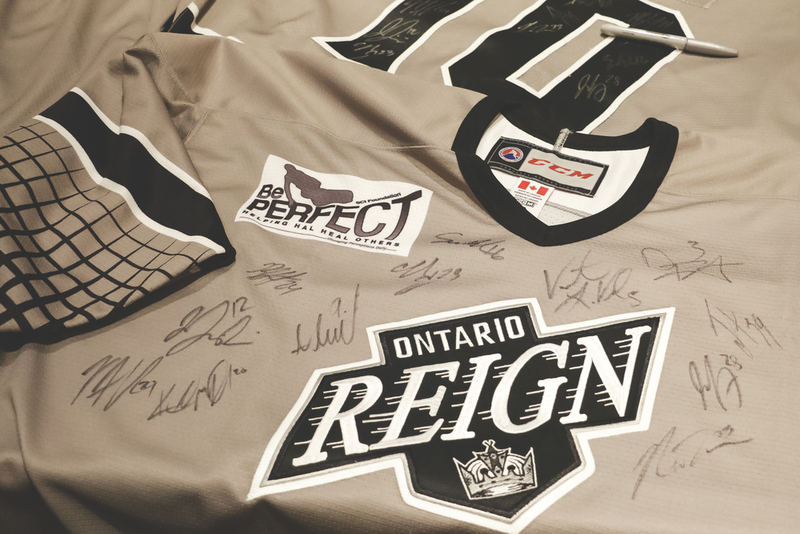 Since 2013, the Reign have helped the Be Perfect Foundation raise over $80,000! During the month of February, The Claremont Club has kindly organized a "Golden Ticket" style fundraiser benefiting the foundation. During the entire month of February, dine at Tutti Mangia and a percentage of your bill will go straight to the foundation! "Proud to be a LEOPARD on days like today. A huge thanks and congratulations to the students and faculty of the Integrated Business Program. A huge thank you to ULV President, Devorah Leiberman for her leadership. These students went out and raised money and awareness for the foundation during the fall semester by selling their Lights 4 Life glow lights for bicycles. The money that they were able to raise is going to help somebody living with paralysis. These students represent what it means to be a Leo and what it means to be generous young adults."